A+Fine – W.T. 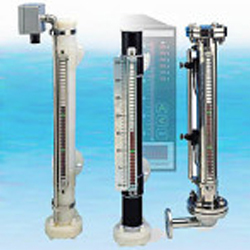 Maye, Inc.
For more information on all of our A+Fine products Contact Us Today! 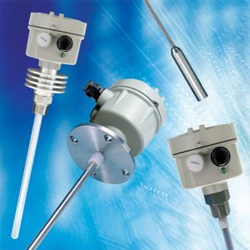 Aplus Finetek Sensor, Inc. (A+Fine) brings more than 30 years of experience to each and every application. 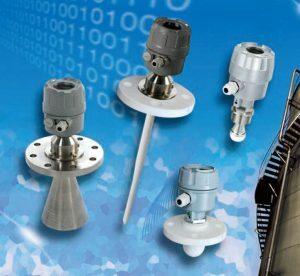 A+Fine knows that for any operation to perform at its most efficient level it is essential to measure and control process functions effectively. This is why A+Fine designs equipment that provides the highest quality, reliability and value. 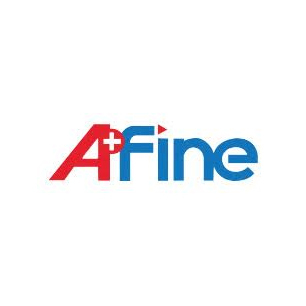 A+Fine is one of the fastest growing level companies in the USA. 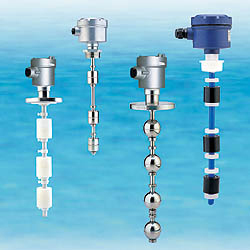 Their rapid growth in level instrumentation for both solids & liquids is based upon their expertise in the application of their state-of-the-art technologies, as well as their flexibility and commitment to provide innovative and customized product solutions.A+Fine is truly a solutions oriented company that can offer the best instrument for your application. To learn more about our A+Fine products Contact Us Directly.